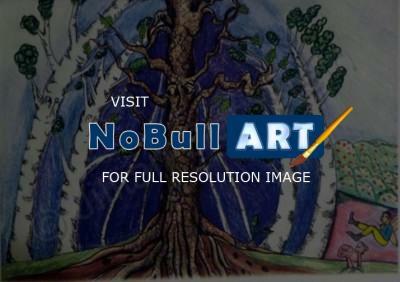 NoBullART has hidden potentially inappropriate artwork from displaying. You must Login before you may leave comments. Please Login or Register for Free if you are not already a member. The NoBullART Art Gallery currently features 3,134 artists, 43,026 pieces of artwork on display, and 15,738 pieces of artwork for sale.